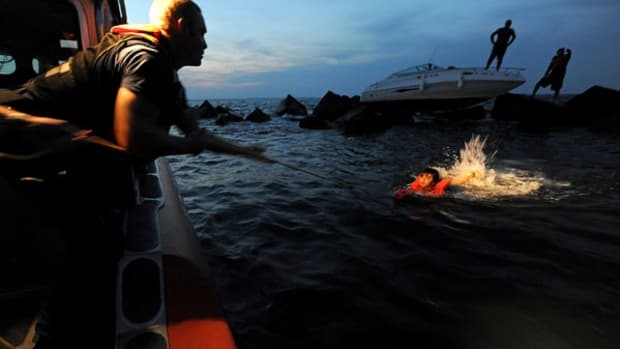 You don&apos;t want to wait until your boat is sinking to use your survival gear for the very first time. 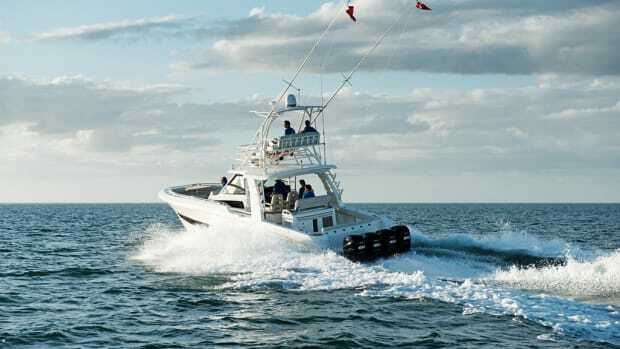 If you want to decrease your chances of living through a boating accident, buy the best possible survival gear you can, stow it on your vessel, and then leave it there. I guarantee your experience actually using it will not be what you expect. 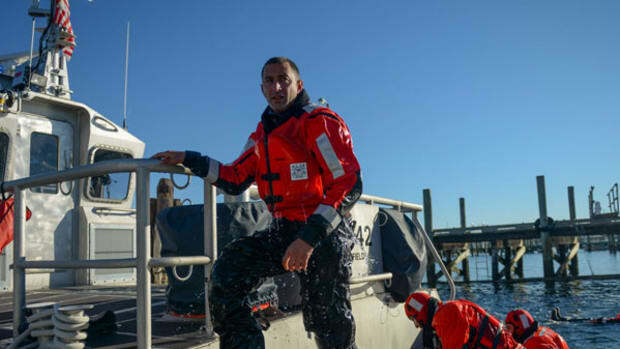 With the exception of closed-cell-foam-type life preservers and ring buoys, modern safety and survival gear is often complex and sometimes complicated equipment that requires you to do things after you purchase it. When I was a survival petty officer in the Coast Guard, I weighed thousands of CO2 cylinders used in life jackets and other safety gear. It’s how we determined if they had leaked or not. None of them ever did. Pressurized CO2 cylinders are extremely reliable. If they are corrosion-free and the seal is in place, there is a very high probability that they will work when needed. But that’s where the guaranteed reliability of inflatable life jackets ends. I don’t remember the number of inflatable life jackets I’ve inspected that did nothing when I pulled the inflation lanyard or failed to auto-inflate as advertised, but for sure it’s more than 20. I’ve had lanyards break off in my hand, seen pins corroded in place and witnessed plenty of hydrostatic releases fail. 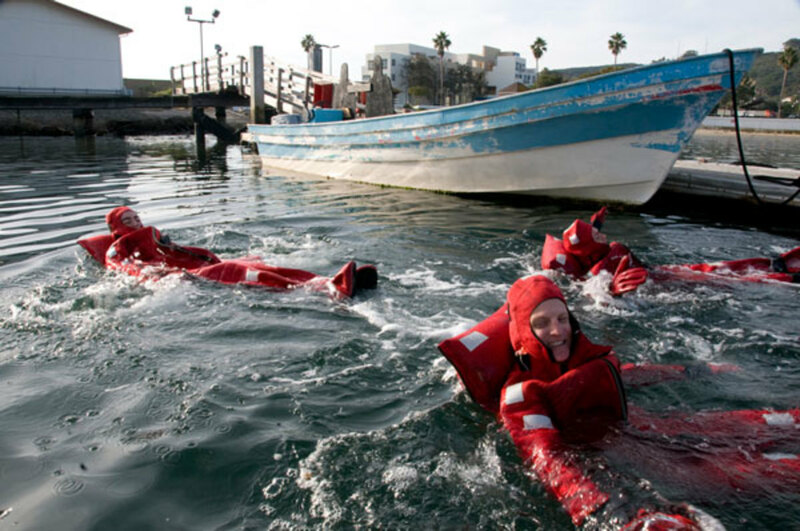 All manufacturers of life jackets (inflatable and non-inflatable), immersion suits and life rafts have minimum recommended inspection and maintenance procedures. If you haven’t already, you need to read those recommendations, make an inspection schedule for all your gear and get to it. Most often, impending failures easily are seen with the eye, but you have to look to find them. For inflatables, that means opening and unfolding the bladders and getting your eyes on every square inch of the “save your life” part of the thing. Inflatable life jackets require regular inspection to be useful in an emergency. You should also take note of which side the inflation lanyard is on. For all the failures I’ve witnessed, I’ve also seen some very old life jackets inflate after years on the shelf. How? Well, they spent years on a shelf. Kept in a 24/7 climate-controlled space, things do not deteriorate, and there are no problems with moisture and corrosion. But “boating” and “24/7 climate control” aren’t things you’re likely to ever read again in the same sentence. Sun, moisture, heat and (you have no idea) salt work very hard from the moment you bring gear aboard to slowly destroy it. 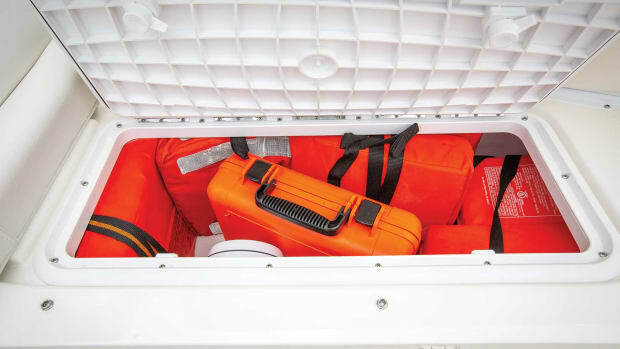 When not in use, store life jackets in the oft-required “cool, dry place.” That sounds absurd to most of us, but you can go a long way to creating “cool and dry” by storing your lifejackets in sealable plastic bins with desiccant packs. They are effective, and you can pick up more than you need for well under $20. 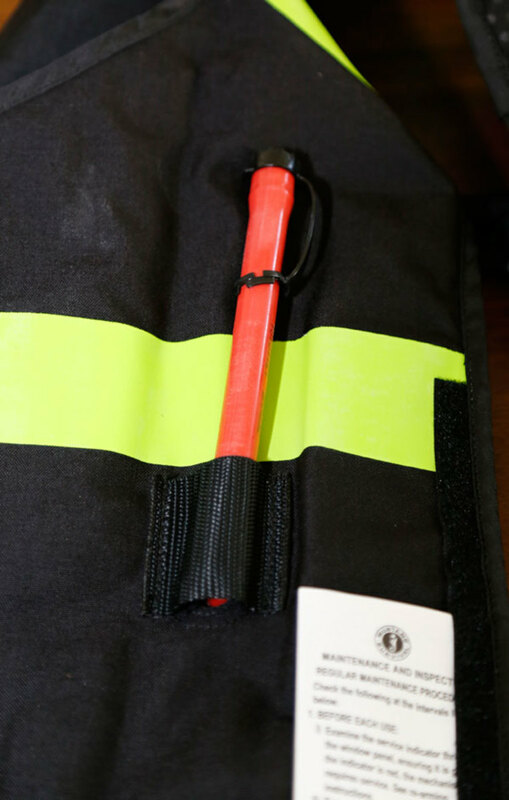 Lubricate zippers regularly with Zipper-Ease to ensure life jackets are easy to put on in an emergency. Lubricate zippers (yes the plastic ones) at least annually. 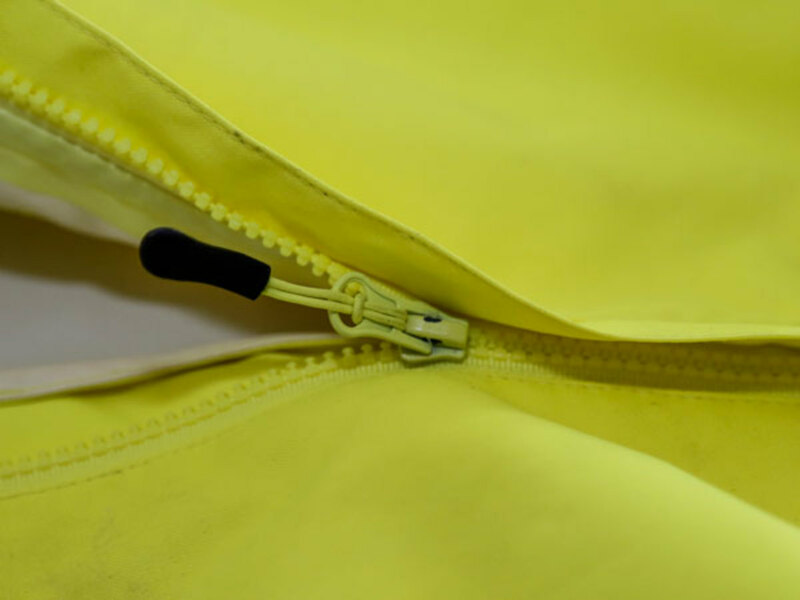 There are commercially available zipper lubricants, but they are usually just beeswax or some combination of beeswax and paraffin. I’m a fan of the Zipper-Ease brand and use it on my gear at least every six months. Keep the Zipper-Ease in sealed plastic bags in case your “cool and dry” storage loses the “cool” part. Rinse (I can’t possibly overstate this) anything that gets exposed to salt water or salt water spray with fresh water. Then dry it and put it away. Nothing takes something from brand-new to useless like salt water and time. A lot can happen to your gear that’s just sitting in storage. I’ve seen fire extinguishers stuck in their cradles by corrosion; life rings all but mold into the lifelines they hang on; and I’ve definitely seen life jackets that got put away wet that turned into useless, mildewedy, deteriorated lumps of trash. Check all of your survival gear — life jackets, EPIRBs, VHF radios and immersion suits — before each day on the water. 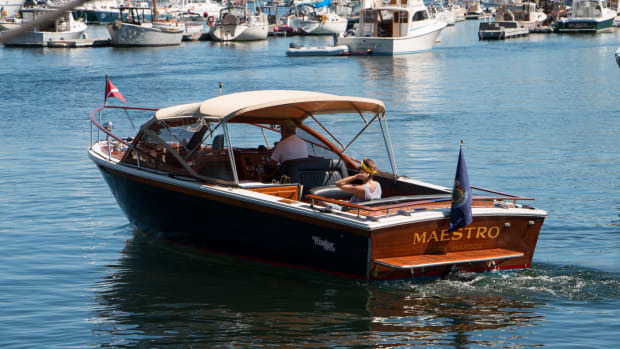 If you missed it, go back and read Boat Like An Airline Pilot and make a checklist. Getting into the habit of looking at your gear before you head out will ensure you catch problems before they get serious. These checks will also make you familiar with your gear and its operation. Put life jackets on, take the EPIRB out of its cradle and get your hands on the flares. You don’t need to unroll the immersion suit and put it on every day, but donning it once a month wouldn’t hurt. 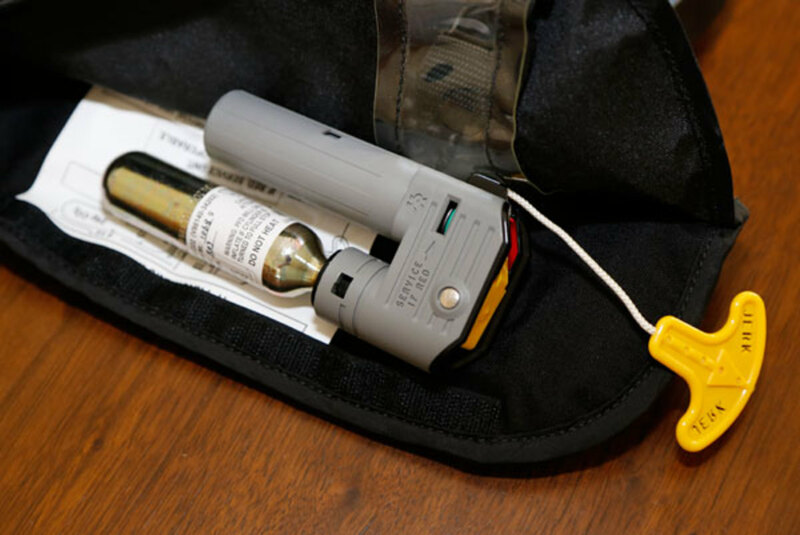 Do you know — right now as you read this — which button on your EPIRB is for “Test” and which one is for “Activate,” without having to read the fine print next to the buttons? Do you know on which side of your life jacket the inflation lanyard is? How about the oral inflation tube? Where is that and how to do you use it? How do you open the casing on your inflatable jacket — while in the water — and get to the oral inflation tube? 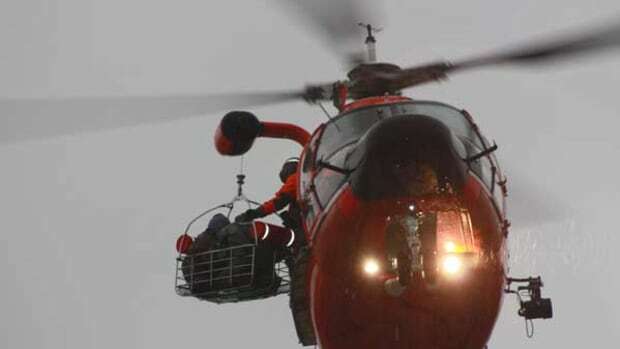 How many feet of line do you have to pull from your life raft casing to get it to inflate? Which buttons do you push on your DSC VHF radio to report a flooding? You should get in the water and practice blowing up your inflatable life jacket using only the oral inflation tube. If you are 100 percent confident in answer to every one of those questions, then you are doing it right. The rest of you need to practice more. This one bit of advice takes more raw willpower than the others. Practicing is a hassle, and it usually requires that you get wet. And then you have to rinse, clean and dry your gear and re-stow it. Who needs to go through all of that? You do. There is no way out of this. What goes wrong most with survival gear is that people don’t know how to use it. And there is no better way to learn how to use it than to practice using it. You need to train like you fight. Put life jackets on and inflate them in the water. 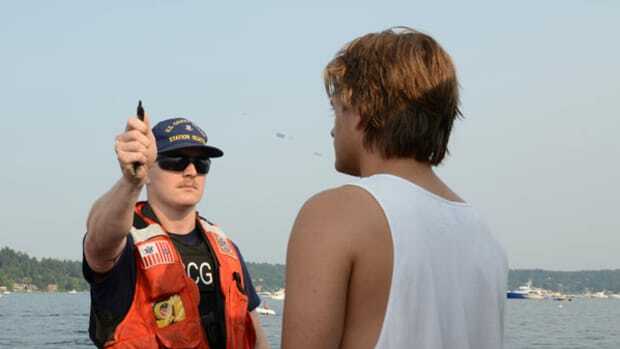 Practice with your DSC VHF radios and your EPIRBs and take a class specific to your particular life raft. Learning how to use and practicing with the survival gear you bought is what will keep you alive on the bad days. Life jackets are not the “seat belts” of the sea. You have to do more than just stow the immersion suit under the settee. The gear you rely on is far more complex than a belt and a buckle. Things can and will go wrong. Inspect, protect, check and practice with everything you own intended for emergencies.